Simply Avents Inc. : Brooklyn Life, New York Life. 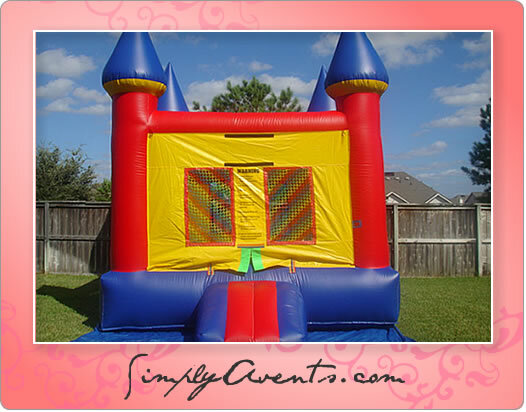 SimplyAvents, Inc. is here to help you celebrate the great times life presents you…in a savvy and stress-free style. 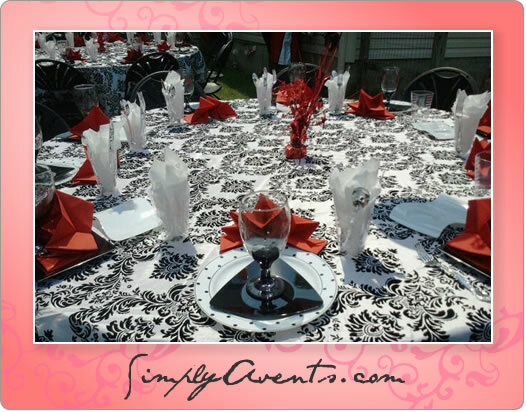 We offer unique style and grace to your entire event…from planning, to set up, to facilitation, to clean up all the way through sending your thank you notes…SimplyAvents, Inc. can add the WOW factor, every step of the way! For every special occasion in your life, When precious memories could cause strife, when in doubt…do not despair with SimplyAvents, miracles lurk up in the air! Detric Avents is an accomplished soloist, pianist and drummer in the Hampton Roads area. Detric has successfully been a member of several singing groups throughout his career…including SOLSTICE, WISDOM & D.O.C. Detric has been featured at the Af’ram Festival for several years and has opened up for Tevin Campbell and sang background for Anthony Hamilton. In addition to being an astronomical soloist, Detric Avents has been in the Landscaping Business for the majority of his adult life. This small detail is an imperative one in understanding the extraordinary level of precision, uniqueness, craft and skill he will bring to your special event. His aesthetical background has given him the determination to work hard and work until perfection is reached. Candace Avents is the Director of Youth Education for Little Grove Baptist Church. There, she heads the toddler, children’s and teen's ministry…as well as the Foundation Learning Center Preschool & Before/After School Care Programs. She has a unique uplifting and genuine love for children. Candace operates every area of her life, solely off of passion! Candace desires to enlighten the lives of all children she comes in contact with…which gives her a special FLARE for creating EXTREME THEMED events. Candace loves making the world a beautiful and peaceful place. 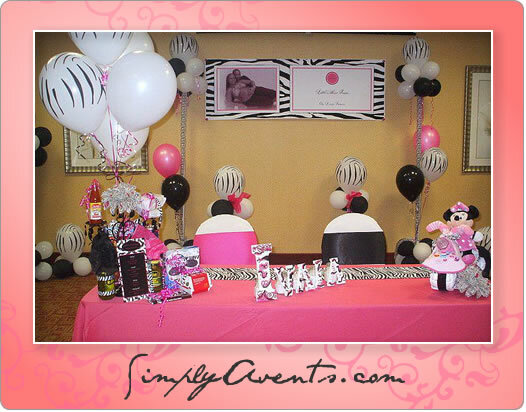 These attributes will undoubtedly aid her in creating an event to remember for your next special occasion. Candace appreciates the elegant, regal and chic side of life…but she also enjoys a well put together throw down and have a blast party, all within reason! 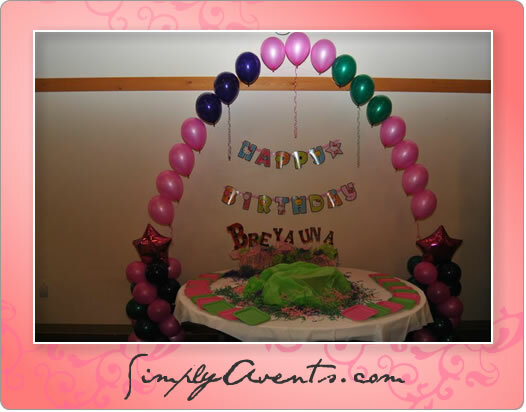 With a plethora of successful Weddings, Galas, Fashion Shows, CD Release Parties, Grand Openings, Family Fun Days, Carnivals, Retirement Parties and Birthday Parties under her belt…she’s sure to leave you and your guests AMAZED at the outcome of your next special event.